Do you already have recordings but they "lack" that HUGE sound? 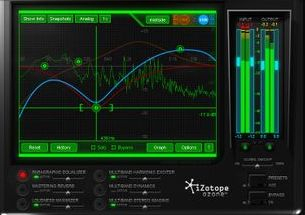 I can re-master your recording with EQ and Presence? Designing audio systems and working with acoustics using "Acoustic Modelling" techniques. Consultancy of audio systems in your corporate workplace including; background music, PA systems, paging, "white noise" systems, videoconferencing and teleconferencing. Please CONTACT ME to discuss your audio requirements.